Bycyklen is a state of the art bike sharing system with motor assistance and built-in GPS. 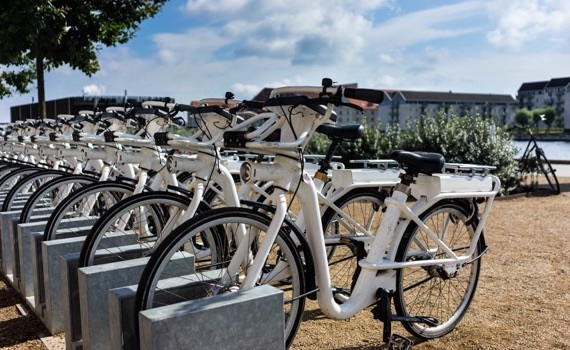 The service includes more than 1,800 electric bikes for rent and helps local citizens and tourists travel around the Danish capital area. Currently, N-iX engineers are working on user-management and implementing basic flows to rent a bike and start a trip. Also, the team is performing integration with payment systems, Open Street maps, sms providers, e-mail providers, and train providers. Bycyklen is a digital bike sharing system that provides city bikes for rent in the Danish capital area. Bycyklen is used as public transport for locals to commute and for tourists to do sightseeing. The system operates in Сopenhagen and some of its outskirts. By using the application, people can book, rent, and ride bikes, navigate the road and plan their travel routes. There are different types of subscription, and a user can choose the most suitable one for their individual needs. a weather-resistant touchscreen tablet with built-in GPS. 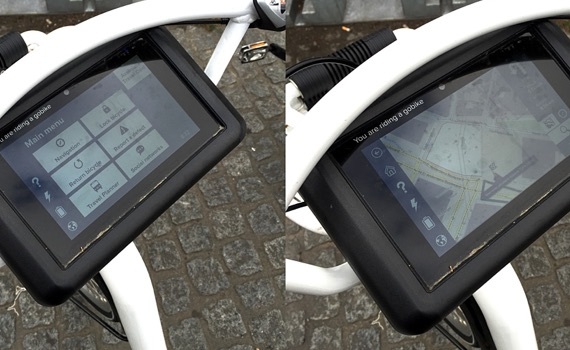 The tablet application is used for registering, logging in, invoicing, navigation, and operating an electric a bike. Bycyklen has both a hardware and software support teams to ensure the system works smoothly.